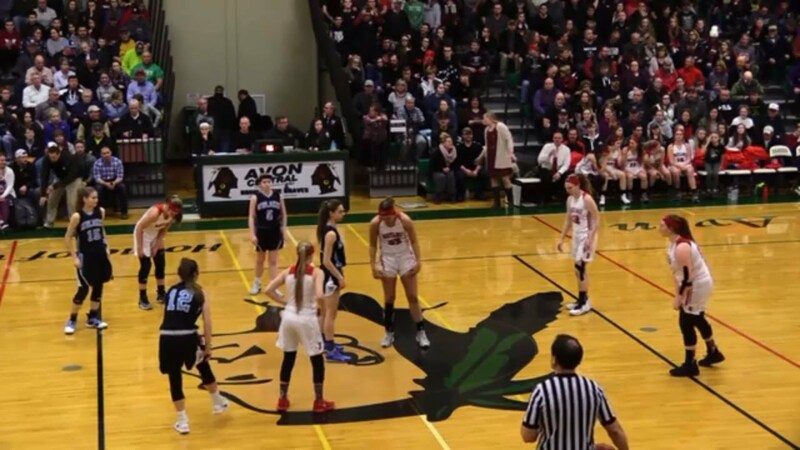 The Midlakes Lady Screaming Eagles captured their second straight Sectional Title on Friday night when they defeated Batavia to win the Class B1 Championships. On Tuesday night at Avon High School, they faced Class B2 Champions Dansville with a berth into the NYSPHSAA Far West Regional. Dave Barnick and Jerry Anderson on the call for this video replay that originally streamed live on FL1 Radio. The Lyons Lions captured their school’s 19th Sectional Championship on Friday night at the Blue Cross Arena defeating Red Jacket in the Class C2 title game. Now, they turn their attention to the state tournament. They’ll need two more wins to get there and determine Section V’s Class C representative to the NYSPHSAA Far West Regional. On Monday night, they face Section V Class C1 Champion C.G. 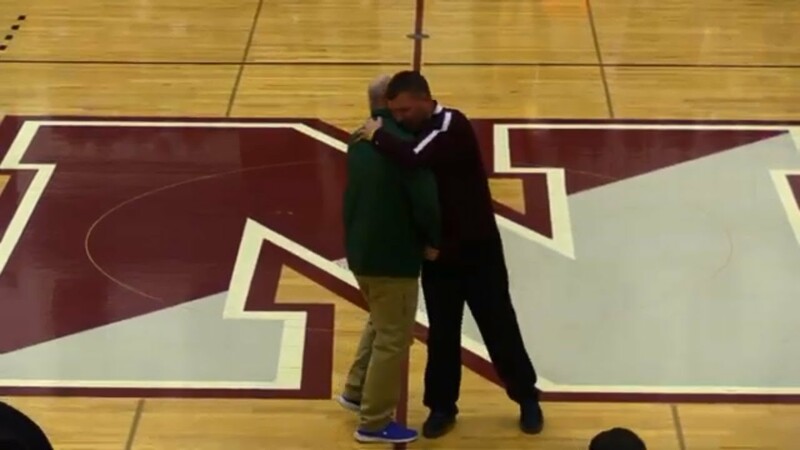 Finney at Newark High School for an opportunity to move on and face Class C3 champs Caledonia-Mumford on Wednesday night back at the Blue Cross Arena. Jim Sinicropi and Kevin Korzeniewski have the call for FL1 Sports. 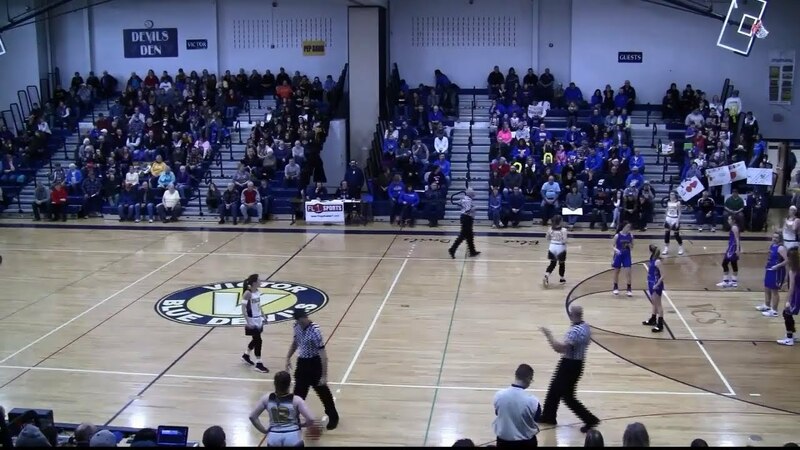 South Seneca goes for four straight sectional titles against the Oakfield-Alabama Lady Hornets in the Section V Class C3 Girls Championship Game at Victor High School. Dave Barnick and Jerry Anderson have the call for FL1 Sports. 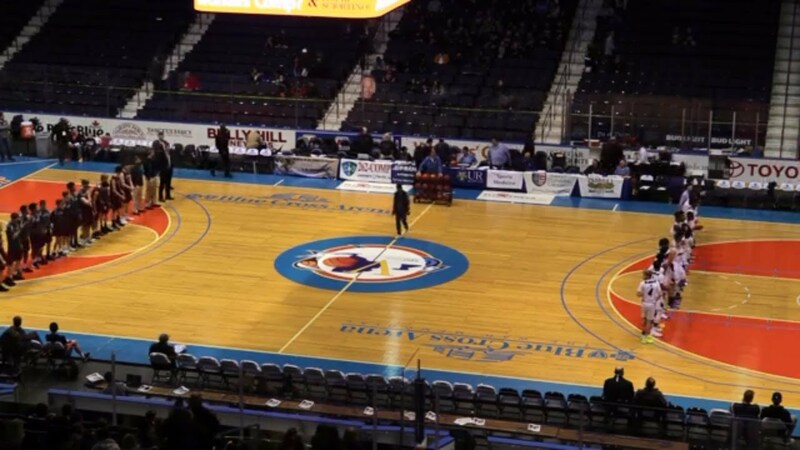 The Newark Reds had to get up early on Saturday morning to take on the Greece-Odyssey Leopards at 9:00 AM at the Blue Cross Arena with the Section V Class B1 Championship on the line. Jim Sinicropi & Tane Robinson have the call for FL1 Sports.